Commercial property developer Bridge Estates has recently closed on its most significant deal in West Yorkshire with the sale of the College Trade Park in Leeds, valued in excess of £10m. Bridge Estates chose Leeds-based law firm, Blacks Solicitors LLP, to oversee the deal due to the longstanding partnership and the law firm’s specialist knowledge of and experience in construction, banking, tenancy and investment work. The commercial property developer and law firm worked closely with surveyor and agent JLL, Lloyds Bank and Stainforth Construction to oversee the acquisition of the site, construction process and completion of the leases and the sale. 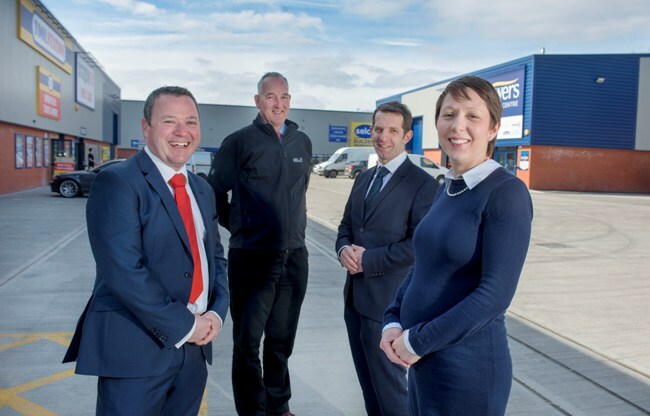 The first occupiers, including Edmundson Electrical, Selco, Screwfix and Topps Tiles, have recently moved into the site. Paul Crabtree, property director at Bridge Estates, said: “I’m extremely proud that Bridge Estates has recently closed on its most successful deal to date.